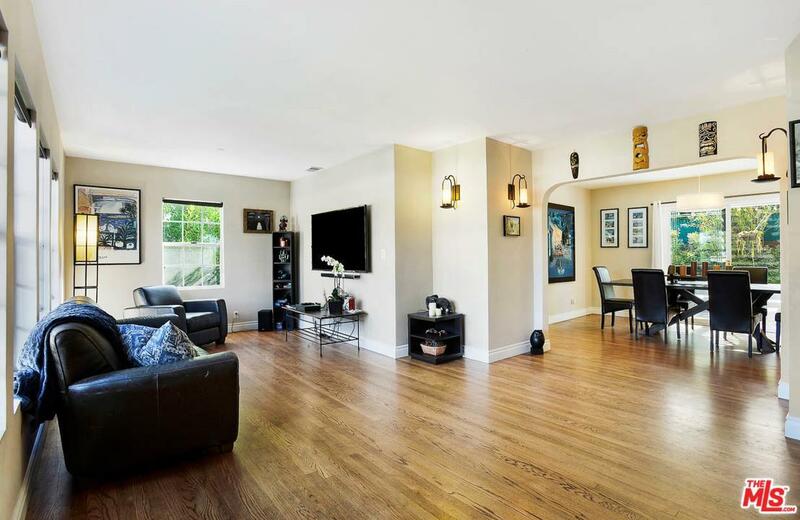 This 4 bed 3 bath home is perched off the street in Mar Vista. Polished hardwood floors usher you throughout. High ceilings in the living room enhance the room while the windows flood the interior with light. The dining area is perfect for intimate dinners or large gatherings. Sliding glass doors provide access to the backyard. The covered pergola & greenery create a tranquil environment. An updated kitchen has white cabinetry, grey tone countertops & stainless steel appliances. All of the bathrooms have been updated. The upstairs oversized master bedroom offers an en-suite bathroom & a walk-in closet. All of the other bedrooms have their own individual character & offer plenty of storage to keep clothes & accessories out of sight. 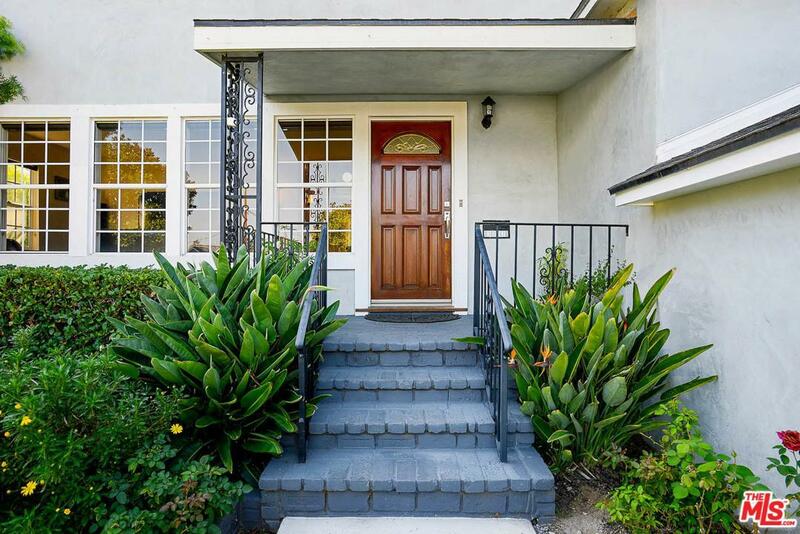 Enjoy everything that this prime location has to offer, including a short stroll to all of the neighborhood favorites like Whole Foods Market, Starbucks, & Mar Vista Elementary School. 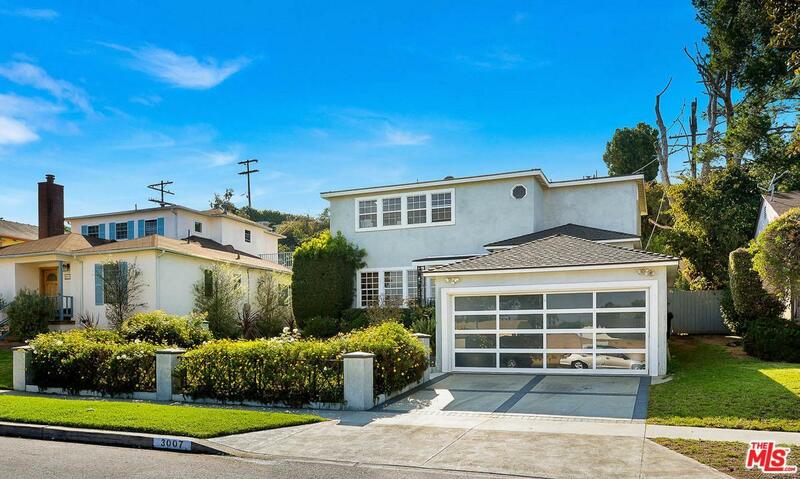 Sold by Kenny Bellini BRE#01329053 of Douglas Elliman Of California, Inc.. 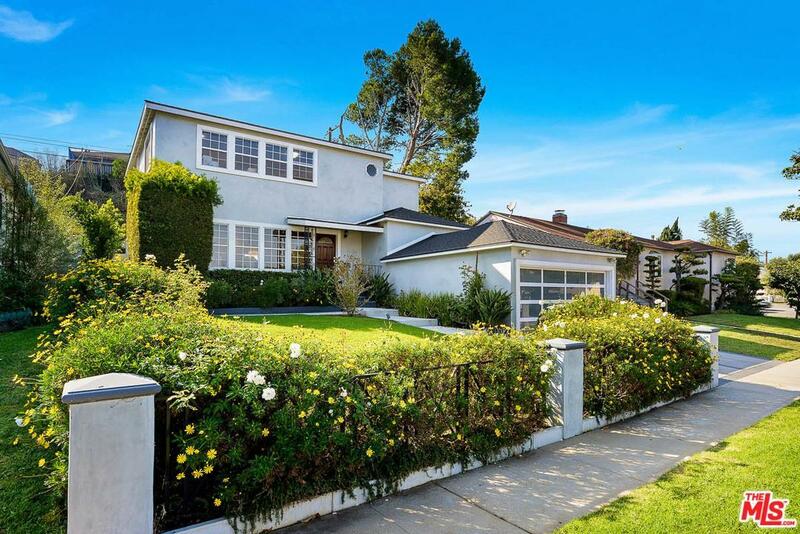 Listing provided courtesy of Sherri Noel DRE#01329053 of Keller Williams-Santa Monica.